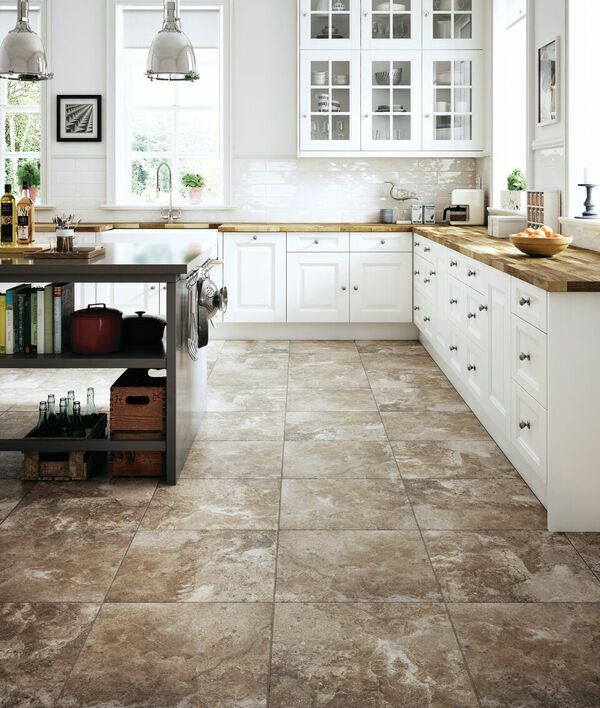 Ceramic tiles, or non-porcelain tiles, are usually made of red or white clay, are fired in a kiln and coated in a glaze that gives it color and wear resistance. Ceramic tile works for both wall and floor applications, but is usually softer and easier to cut than porcelain tile making it less durable. 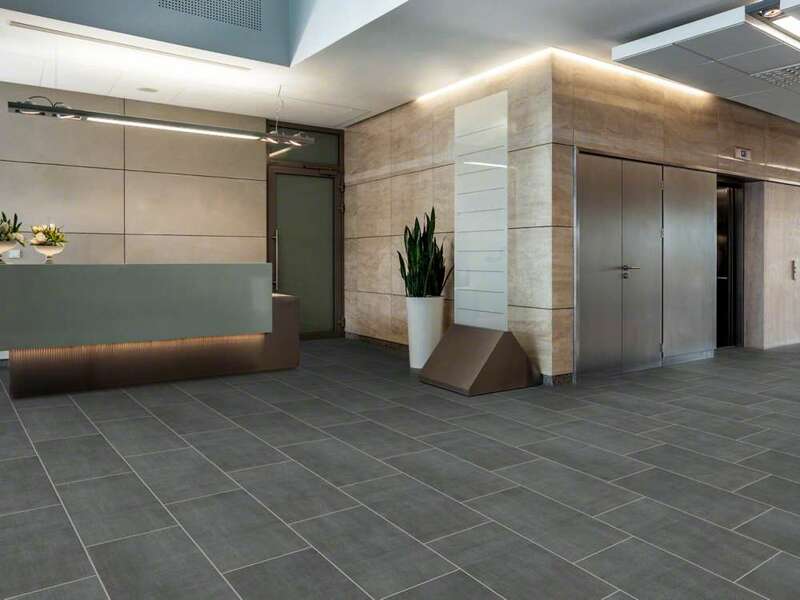 It is generally suitable for most residential interiors and can stand up to light or moderate traffic but is more prone to chipping, cracking, scratches and wear than porcelain tile. Porcelain tiles are made from finer porcelain clays and are fired at much higher temperatures which make them more durable. True porcelain has a very low water absorption rate making it frost resistant. That means most porcelain can be used outdoors throughout the continental US. (I wouldn’t recommend it for Alaskan winters though.) 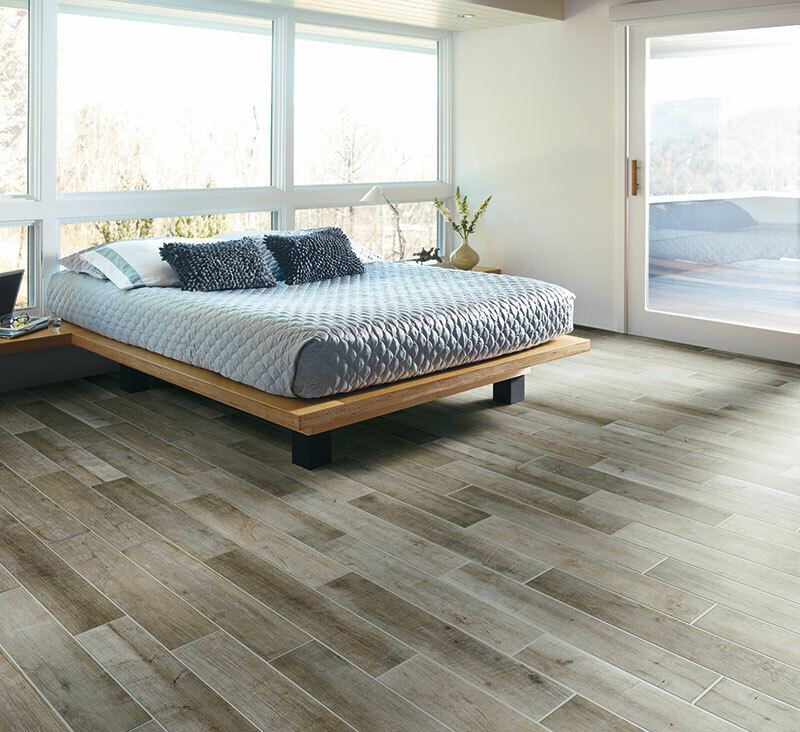 Not only can it be used in outdoor spaces, but the same porcelain tile can literally go from indoors to outdoors - imagine for a moment a porcelain kitchen floor that extends beyond the doorway of the house and to an outdoor patio. 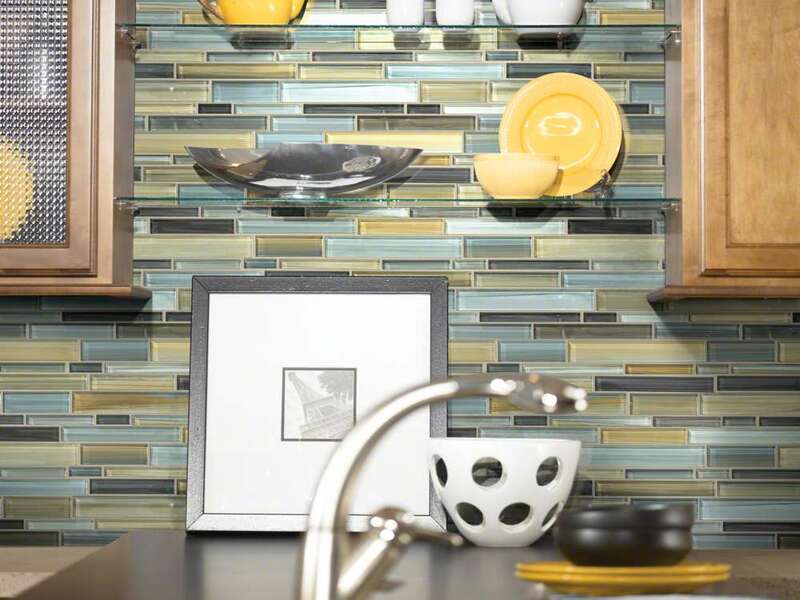 Does ceramic tile work for every décor? Yes, there are so many different shapes, sizes, colors and floor patterns to choose that you can certainly find a match for any décor in your home. 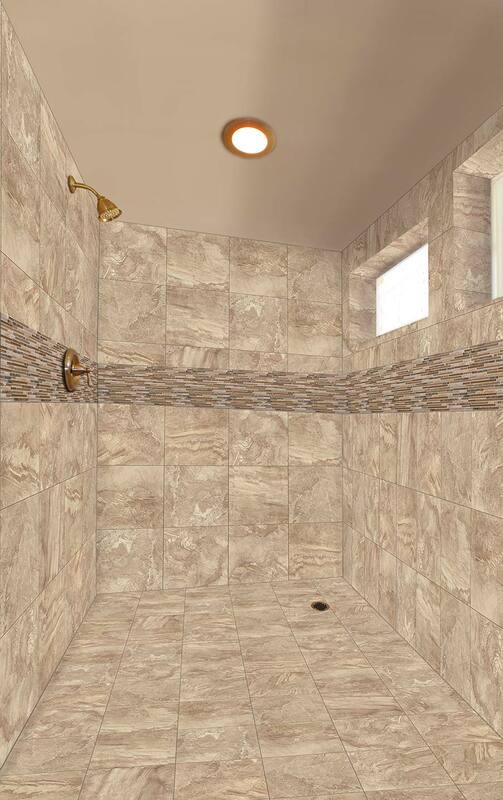 Ceramic tile can be used in every room of the house, above and below grade. It can stand up to water and traffic and wears extremely well so you won’t have to worry. Ceramic can withstand a lot of abuse. What it doesn't stand up to are falling heavy objects. A large can of soup that hits the floor just right could end up cracking even the strongest tile. Most often, however, your ceramic won't crack under normal wear. Can I protect my floor against cracks? There are subfloor preparation treatments for crack suppression that can mitigate damage to the floor. They can be pricey and are probably unnecessary for most residential applications. However, if used, they have to be embedded under the tile during installation. These systems are good at mitigating cracking due to an uneven subfloor, but few that can prevent cracks as a result of a direct blow. Where can I turn to for design inspiration? 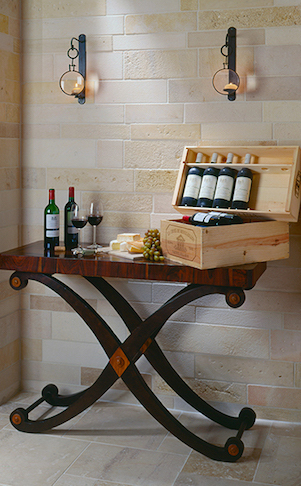 Look no further that MyBeautifulFloor.com’s inspiration gallery. There you’ll find the latest in product and styling as well as a bunch of ideas on how to install your floor to make it as beautiful as you imagine. What do the hardness ratings from the Porcelain Enamel Institute (PEI) actually mean? Classes 4 & 5 are for heavier traffic and can be used in industrial and commercial applications such as airports or supermarkets (think the produce aisle) with little chance of slippage.